Gtechniq offer’s some of the world’s leading protective coatings for automotive surfaces including paintwork, glass, wheels and interior surfaces. Their comprehensive range of products is scientifically proven to provide superior long lasting protection is why Clear Bra Ohio is proud to be a Gtechniq accredited installer. 10h hardness offers even more improved swirl resistance over regular 9h paint protection coatings. In contrast to standard ceramic paint coatings, Crystal Serum Ultra can withstand even the strongest wash chemicals and bird droppings. It can be applied either as a stand-alone paint protection product or for the definitive hydrophobic finish can be over-coated with EXO or C2V3. EXO TOP COAT: A top coat for Crystal Serum Ultra or Light, Exo provides as even slicker finish and unsurpassed water repellency. The definitive finish for ultra discerning tastes. Like no other ceramic coating product, Crystal Serum Black provides paint protection with previously un-achievable levels of gloss, durability, and surface clarity. 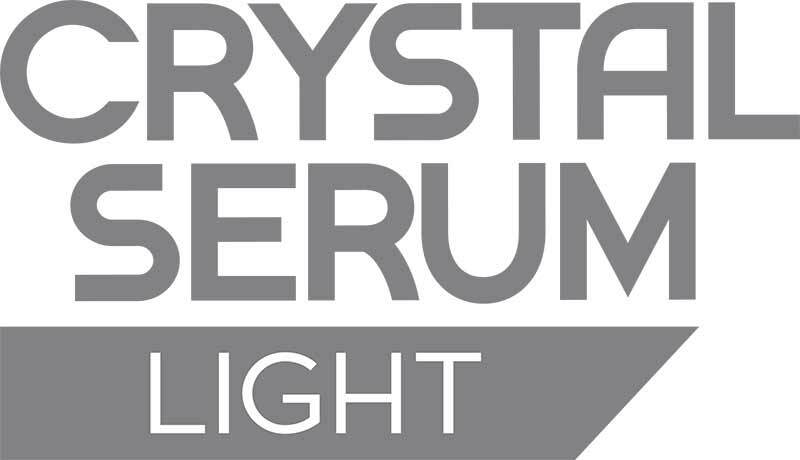 Crystal Serum Black is certainly Gtechniq’s proudest offering, featuring a base layer of Crystal Serum Ultra followed by a coat of EXOv3.